June 30, 2017. Mexico City – Mexico has seen rapid growth in its meetings industry, reporting a 10.4% increase of business in the first two months of the year when compared to the same period in 2016, announced the Mexico Tourism Board. According to the International Association of Congresses and Conventions (ICCA), Mexico now ranks 5th in the Americas in terms of the number of hosted events, which have now reached 182 world congresses and more than 300,000 meetings in 2016. These numbers are a direct result of Mexico’s global initiative to position and promote Mexico as Latin America’s leader in the world congress arena. The meetings industry plays a key role in Mexico’s economy. The more than 300,000 annual gatherings, including corporate events, congresses, incentive groups, exhibitions, and summits have an impact of US$25 billion, the equivalent of 1.5% of GDP. Last year, the country hosted 182 large-scale congresses alone. A few notable events included the World Congress of Ophthalmology with 8,000 attendees in Guadalajara; the World Congress of Cardiology and Cardiovascular Health with 5,000 participants in Mexico City; and the Formula 1 Grand Prix, which was held in Mexico City with 350,000 participants. The Franchise Expo, held at Expo Guadalajara from June 22 to 23, is expected to result in approximately US$16.7 million in economic impact throughout the next five to nine months as a result of the meetings and signed contracts executed during the convention. 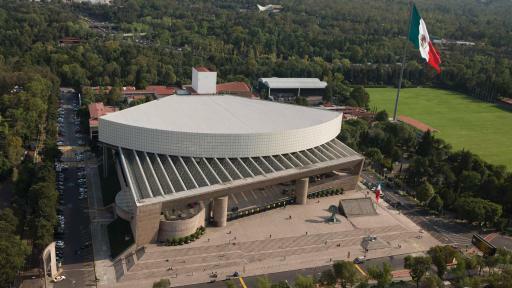 The World Meetings Forum (WMF) will take place in Mexico City from July 11 to 13 for the fifth time. Cruise Planners, an American Express Travel Representative, will host its annual convention at The Grand at Moon Palace in Cancun from October 15 to 19. The Florida-Caribbean Cruise Association (FCCA) will host their annual Cruise Conference and Trade Show in Merida in the same month, from October 23 to 27. Beyond 2017, Mexico’s destinations are prepared to support the continued growth through strategic partnerships, improved infrastructure, and key wins. 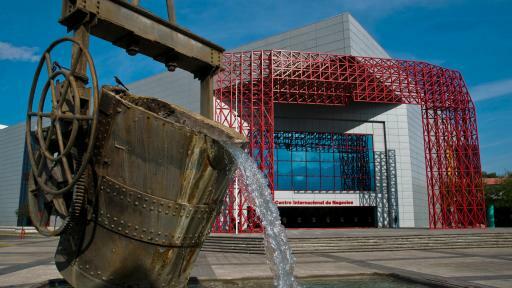 In June of this year, the Baja California Sur Ministry of Tourism announced the winner for joint management and operations of the Los Cabos and La Paz convention centers, reinforcing the importance of meetings and events for the tourism industry and cementing the state as an attractive destination for the world congress arena. In Yucatan, construction began earlier this year for the International Convention Center of Yucatan, set to open by the second semester of 2018. The center already has 10 conventions and meetings confirmed for that period. The massive undertaking is set to revitalize Merida’s hotel zone as the new space will accommodate up to 22,000 attendees. 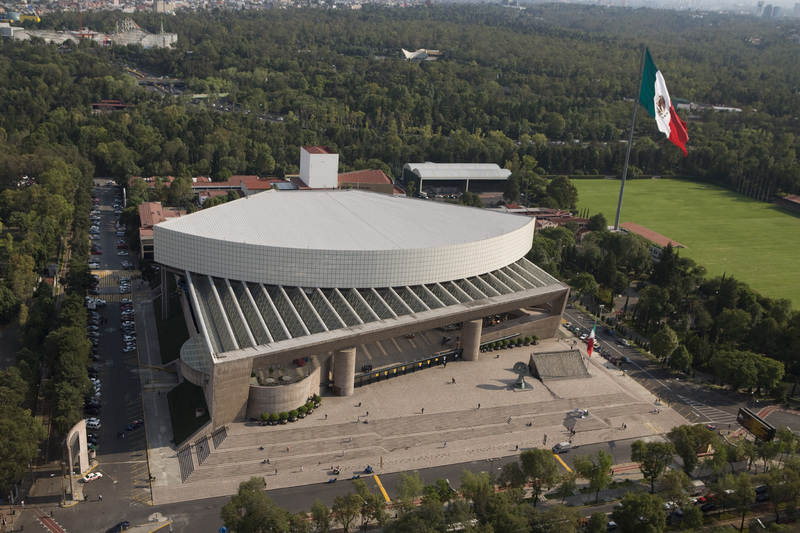 Mexico continues to win bids for high-profile congresses into next year. The country recently won the bid for two prominent global conventions: the 2018 edition of the Destination Wedding Planners Congress (DWP) in Los Cabos, and the 11th World Society of Reconstructive Microsurgery Meeting in 2021 in Cancun. Celebrated annually in the world’s best destinations, the DWP Congress will be held from April 10 to 12, 2018. It is celebrated annually in the world’s best destinations with more than 400 participants from 60 countries, including the top 150 wedding planners in the world. Cancun has more than 700,000 square feet of convention and exhibition space and more than 150 hotels and resorts with more than 70,000 rooms. Cancun’s prime location offers many alternatives for pre- and post-convention trips to complete the business agenda with incredible sightseeing. 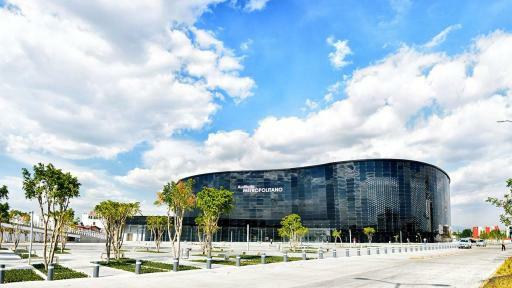 Guadalajara, known as Mexico’s Silicon Valley, is home to Expo Guadalajara, the largest convention center in Mexico and Latin America, with over 1.2 million square feet and a capacity of 50,000 people. It also offers an extensive hotel infrastructure and venues such as the Instituto Cultural Cabañas and Mundo Cuervo, home to the largest tequila producer in Mexico. 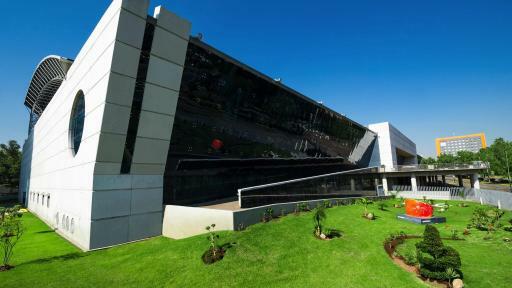 The Guadalajara Airport receives 3,237 domestic flights and 5,281 international flights. In 2016, it increased its connectivity by more than 8%. Los Cabos’ great number of facilities provide meeting space and accommodation for all types of meetings, including those focused on marine biology and sustainability. Over two dozen airlines fly to Los Cabos, including direct international flights from U.S. and Canadian cities. 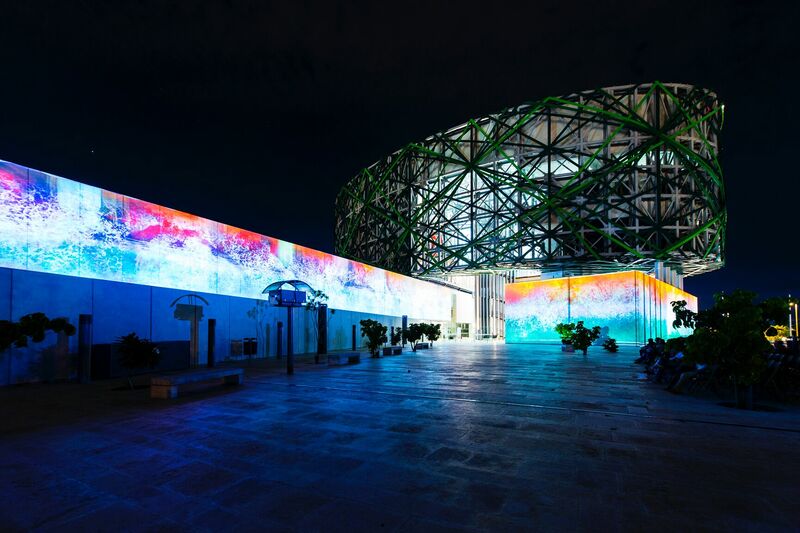 Merida, the heart of the Yucatan peninsula and a gateway to magnificent Mayan archeology, is home to two convention centers and over 10,000 rooms for business events. In 2016, its airport increased its air connectivity over 37%. Mexico City is the capital and the largest city of the country. 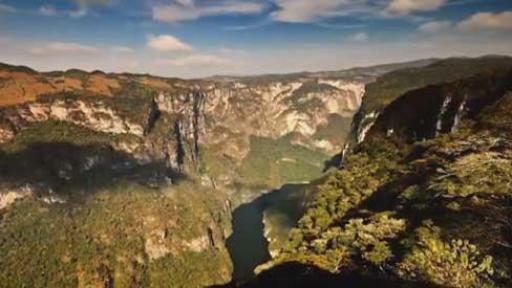 It is home to Mexican associations and one of the largest universities in Latin America. It has over 50,000 quality hotel rooms, 3,500 restaurants and five convention centers. The Mexico City airport has a capacity of 32 million passengers per year, 12,407 domestic flights and 5,281 international flights. In 2016, it increased its air connectivity by more than 7%. Monterrey is known for its strong entrepreneurial culture, prestigious higher education institutions, and a world-class health sector with leading medical centers. The city has much to offer in entertainment and culture, as well as extensive infrastructure for holding congresses and conventions, with two convention centers and 14,000 rooms. In 2016, aerial connectivity to Monterrey increased by more than 14%. 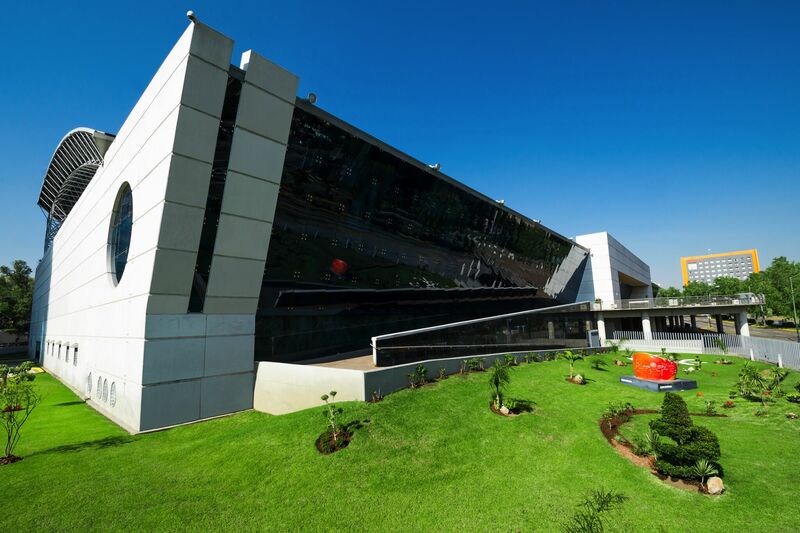 Puebla is Latin America's largest automaker and an important auto parts manufacturing center. 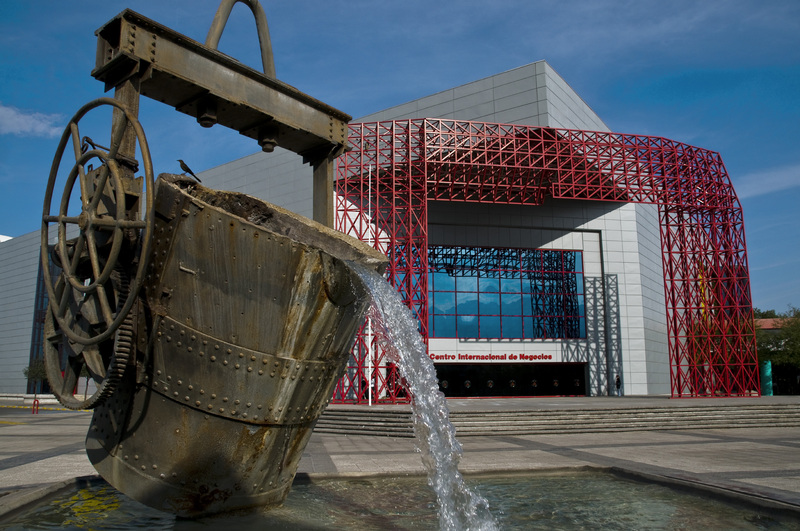 The city's convention center is located in the historic downtown, with 15,409 square feet of event space and an event hall that accommodates up to 3,500 people. 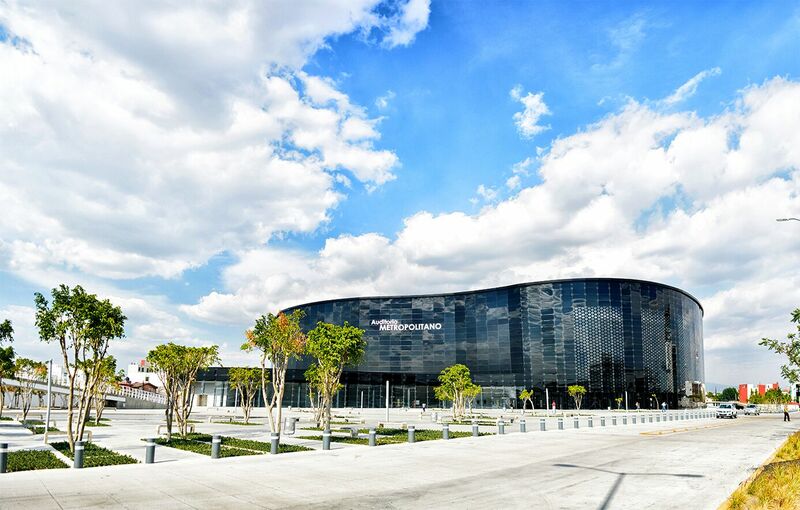 The recently inaugurated Expo Center Puebla offers 430,500 square feet of space and high-tech facilities. Puebla's hotel infrastructure includes 9,000 rooms.